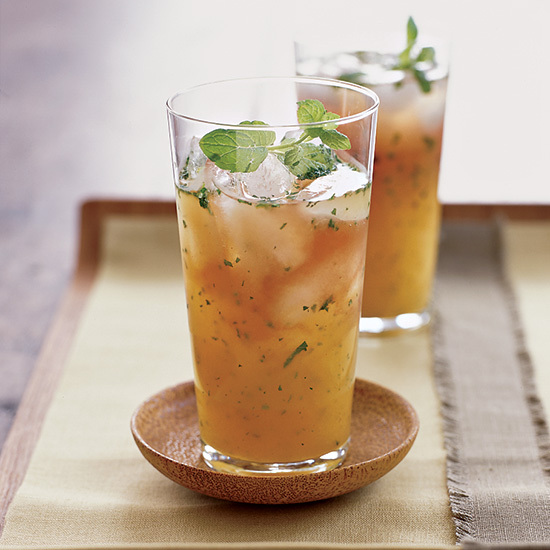 These restorative recipes include citrus lentil salad with kale pesto and roasted asparagus soup with crispy prosciutto. 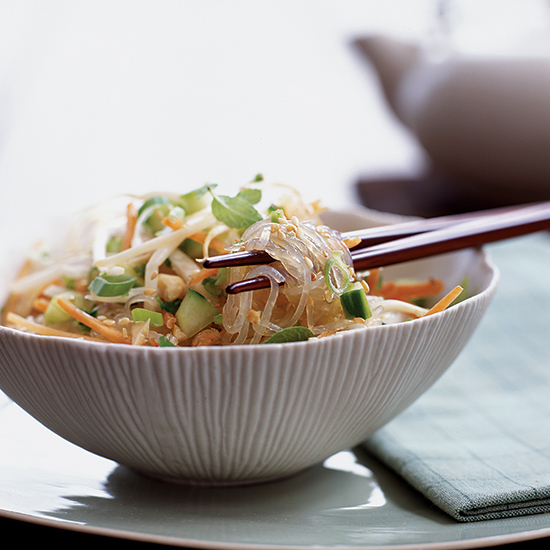 This refreshing, crunchy salad combines a slew of nutrient-rich ingredients, including carrots (for vitamin B6 and beta-carotene) and mung bean sprouts (for iron, folate and potassium). 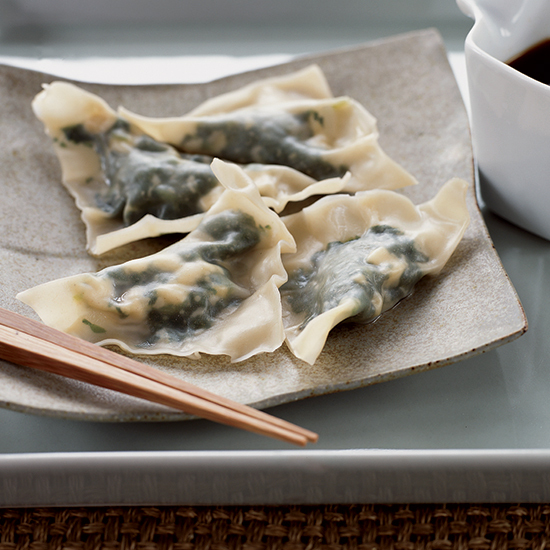 These nicely spicy dumplings are a wonderful way to eat spinach, which is rich in vitamin C, beta-carotene, magnesium, riboflavin, folate and vitamins B6 and K.
This tangy drink is flavored with mint and antioxidant-rich pomegranate juice. The vibrant colors resemble those of a brilliant sunrise. 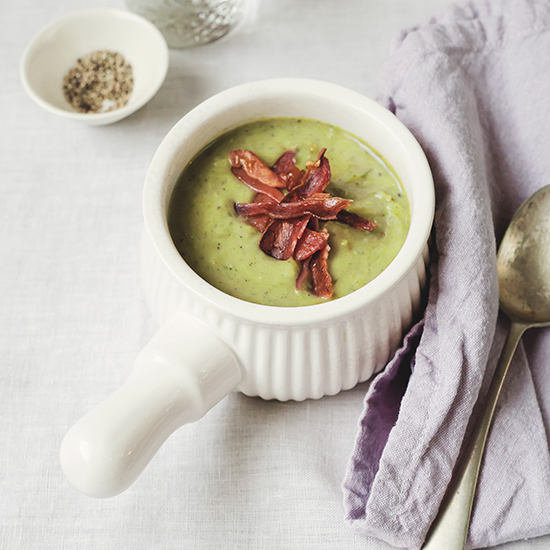 A small amount of arborio rice (which gives risotto its trademark creamy texture) thickens this delicious asparagus soup, making it look and taste creamy without all the fat. 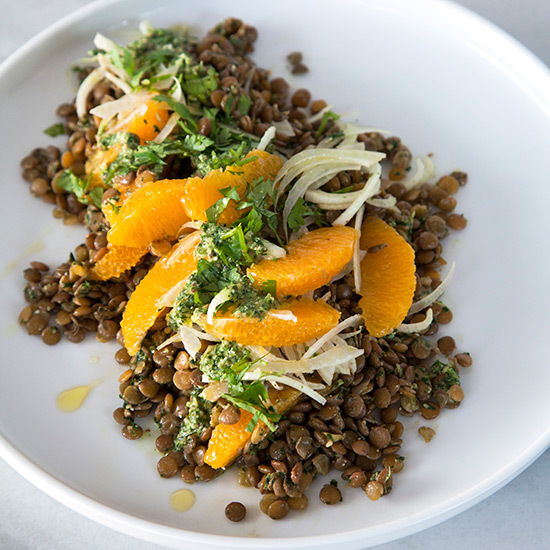 The fragrant lentils in this salad get a jolt of freshness from juicy oranges. A dollop of healthy kale pesto rounds out this easy dish. 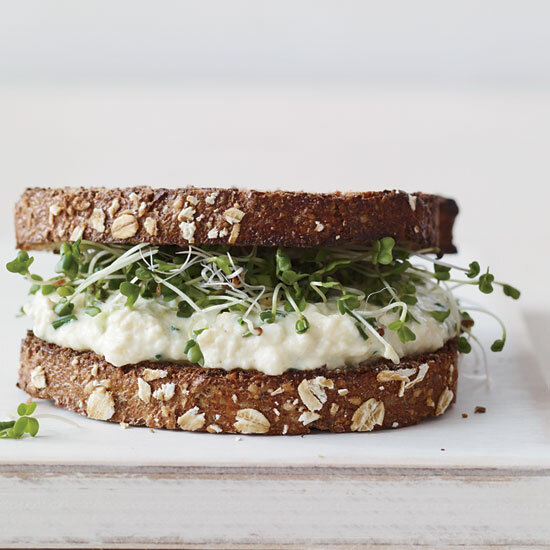 In this riff on a classic egg-salad sandwich, Melissa Rubel Jacobson stirs finely chopped silken tofu with mayonnaise, mustard, chives and crunchy celery, then spreads it on whole wheat toast. To mimic the yellowish color of egg salad, she sometimes adds a little turmeric, but it's not necessary.